I've been blogging for almost exactly 7 years, starting back with "Keep Talking" in April 2003, moving to "Rhythm of The Needles" here. It's been fun but lately it feels more like a chore, so I've decided to take a sabbatical from blogging for a couple of months. I'll be back sometime later in May. See you then! A much better option than completely quitting. 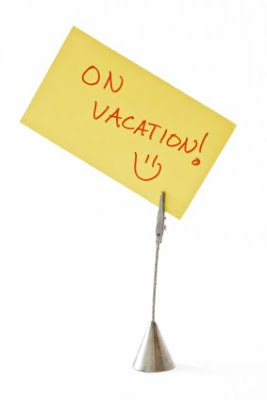 Enjoy your sabbatical! Hope it's a good rest.